The classic FEIT Hand Sewn Wool Hiker has been updated for Fall, adding handsewn details to celebrate our makers: a running whipstitch decorates the raw edges of the collar and tongue, while a triple row of stitching on the L-shaped welt unifies the upper and the sole. 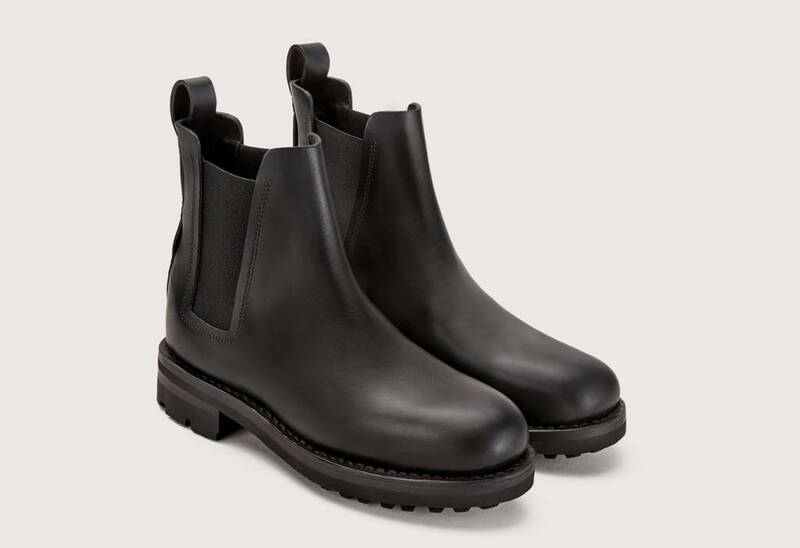 It features a wool shearling lining that ensures your feet remain warm regardless of the weather conditions you face and can be worn with or without socks. The Vibram Gumlight outsole, seamless one piece upper, and gusseted tongue of this boot make it naturally water-resistant. 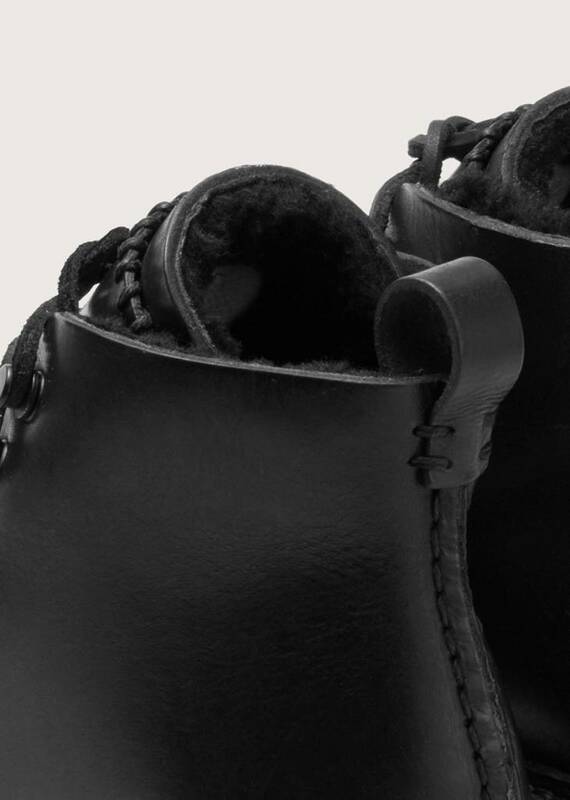 This boot is built to withstand the harshest of winter conditions. 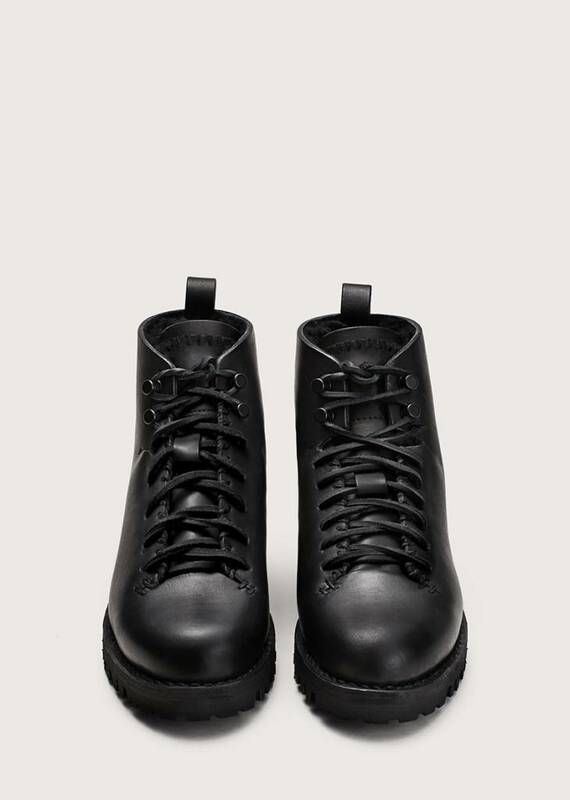 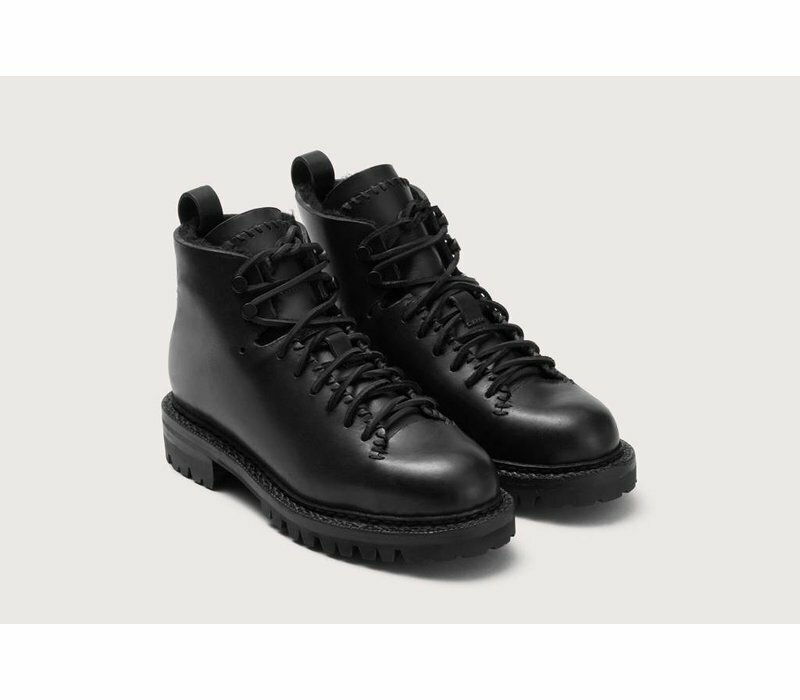 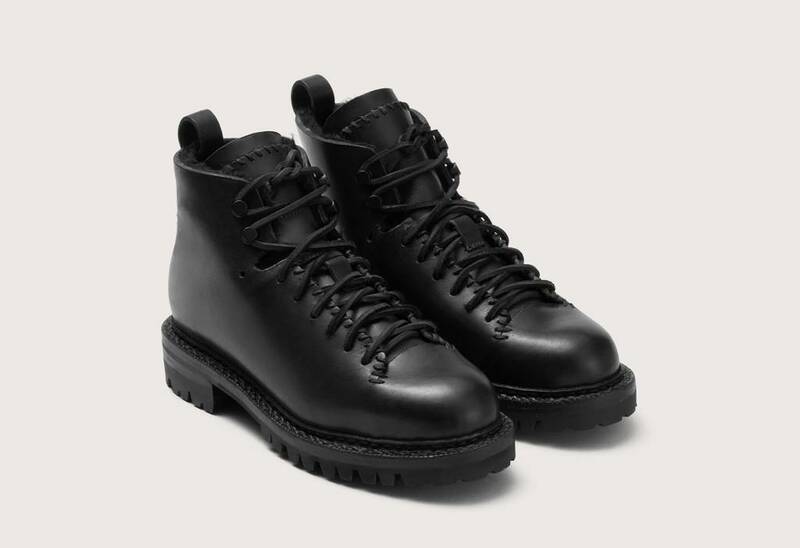 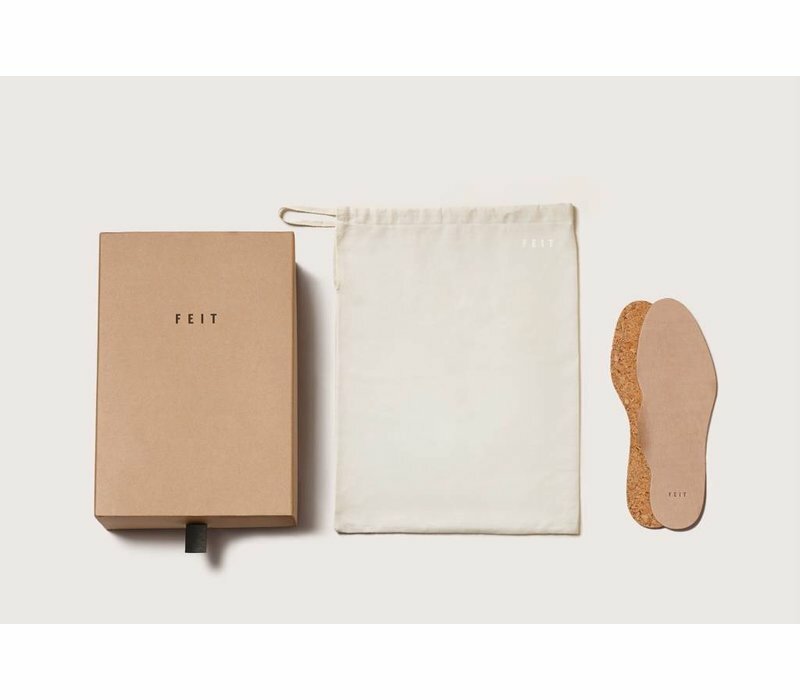 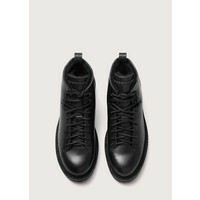 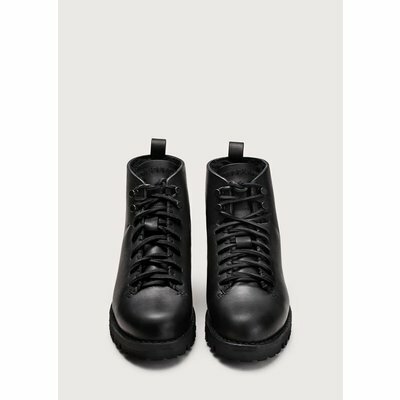 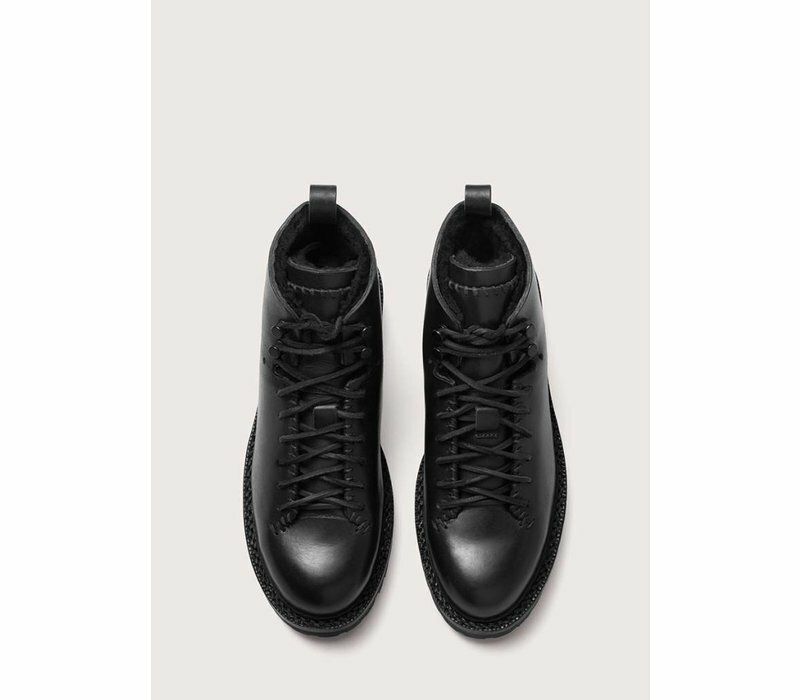 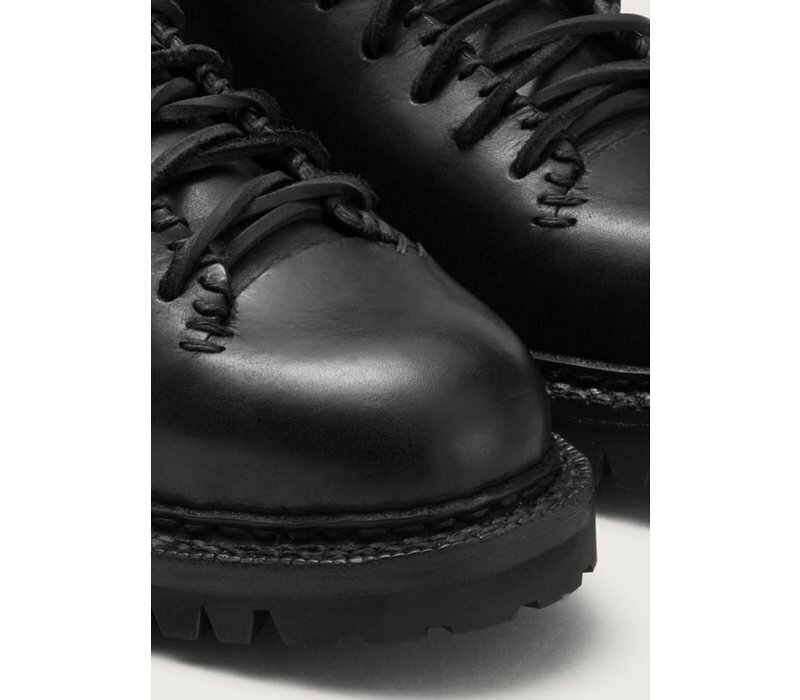 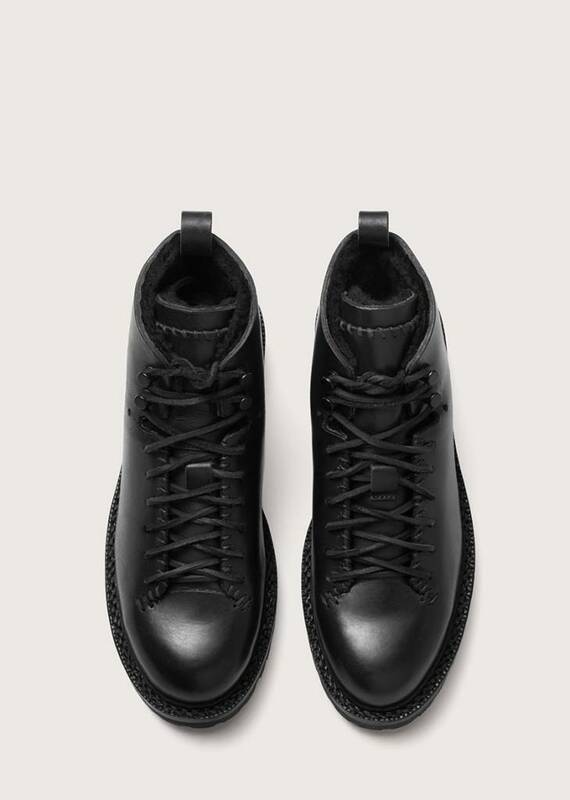 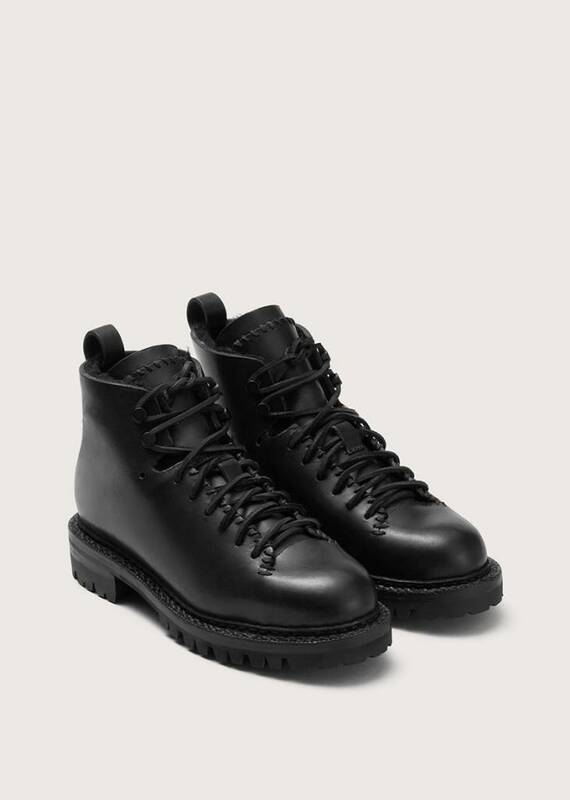 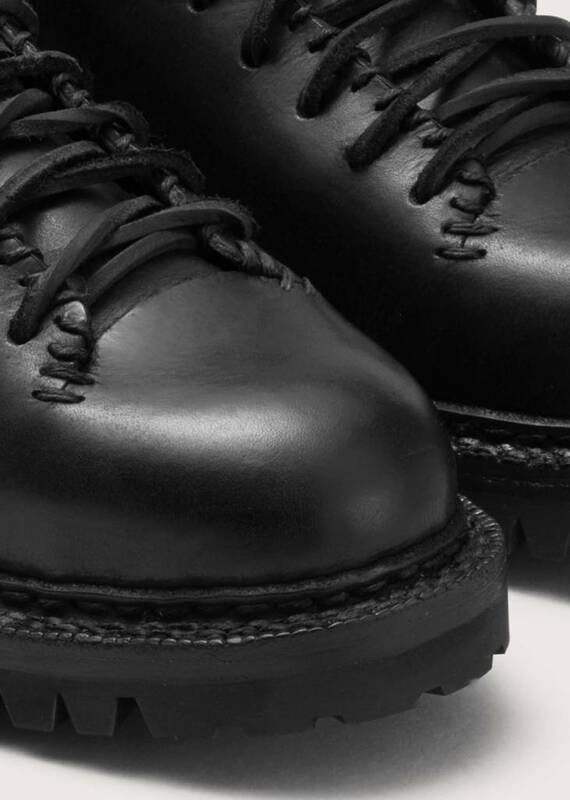 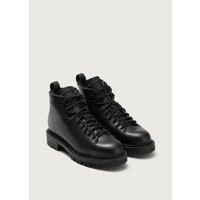 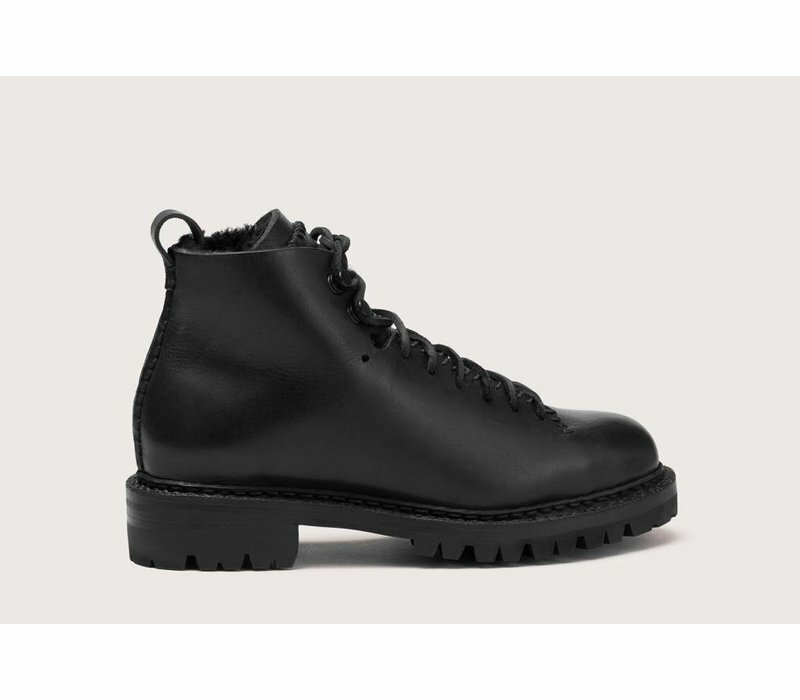 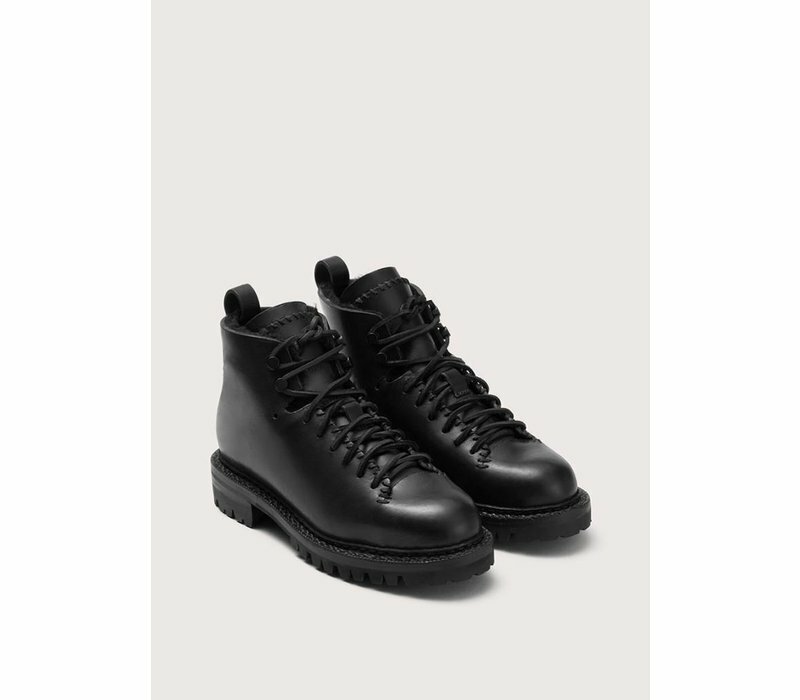 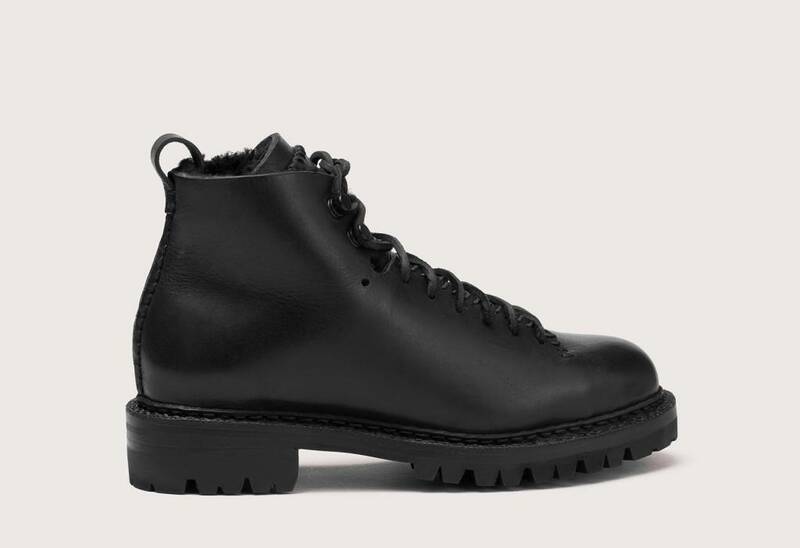 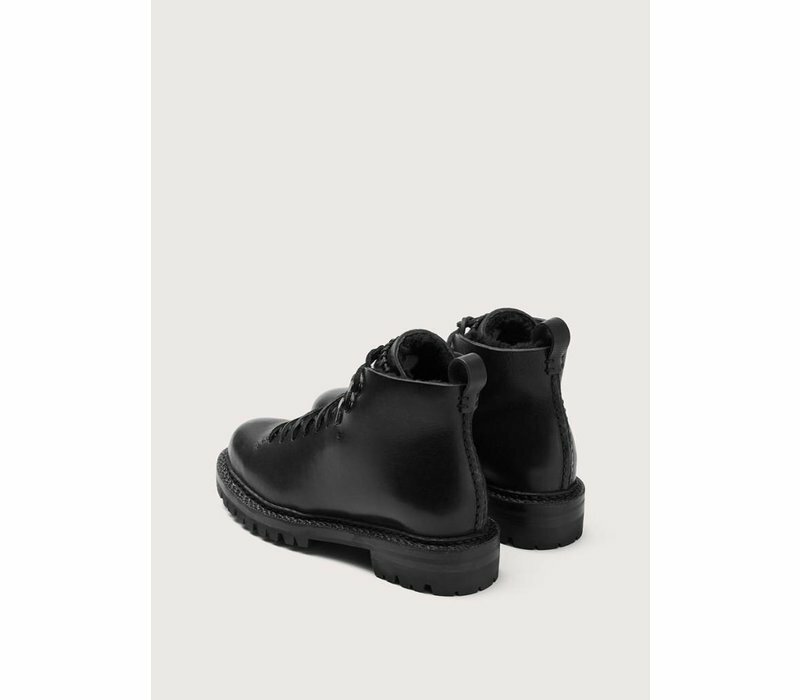 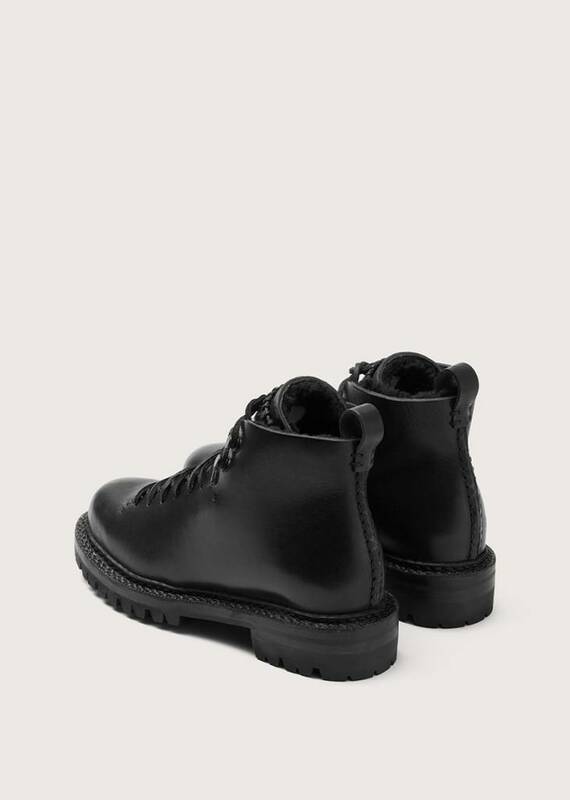 All FEIT Hikers are made from start to finish by one master craftsman using a hand sewn Goodyear construction, whereby the one-piece upper of the boot is sewn to a welt, which is then sewn to a leather midsole. 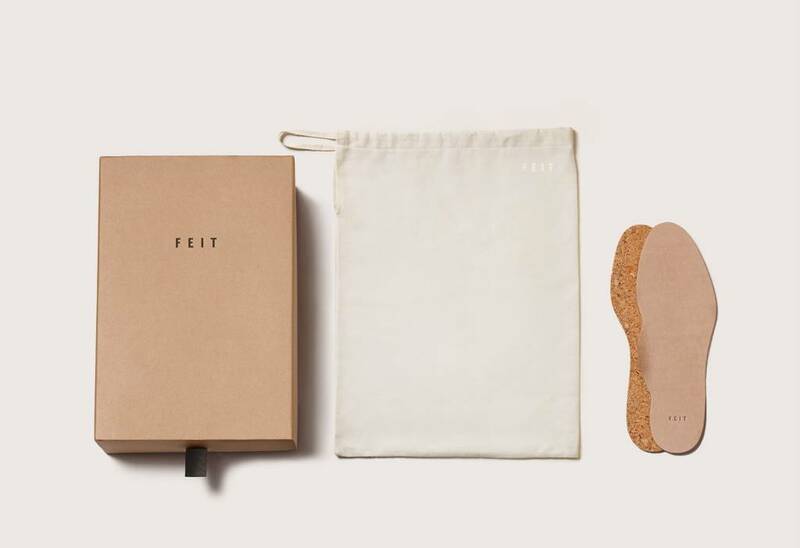 The sole is then filled with cork and a bamboo shank stabilizer is added. 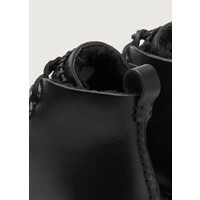 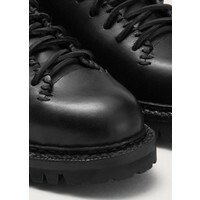 Finally, a Vibram outsole is cemented to the midsole using a natural, water-based glue.